This newsletter informs about the latest publications, events, calls and news of the Centre for Advanced Studies in the Humanities and Social Sciences (Kolleg-Forschungsgruppe, KFG) "Multiple Secularities - Beyond the West, Beyond Modernities" at Leipzig University. 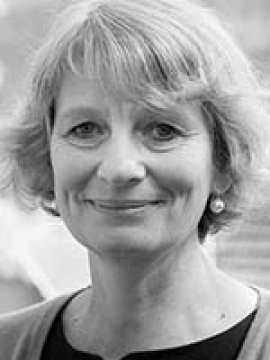 The KFG's prospective fellow Gert Pickel organises a conference on The Ambivalent Relationship of Politics and Religion together with Thomas Kern and Inga Pruisken (25-26 April, Bamberg). The conference will be held in German. 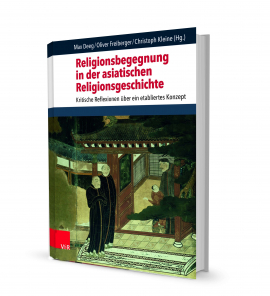 The KFG's director Christoph Kleine co-edited and contributed to a recently published volume titled Religionsbegegnung in der asiatischen Religionsgeschichte: Kritische Reflexionen über ein etabliertes Konzept. What exactly is meant by “religious encounter” in a specific historical context? Which processes can be observed? And what consequences does a precise analysis of such processes have for the theorisation of religious identities and social dynamics from a study of religions perspective? The contributions in this volume discuss these questions on the basis of concrete historical cases from different geographic regions: South Asia, Southeast Asia, Central Asia and East Asia. 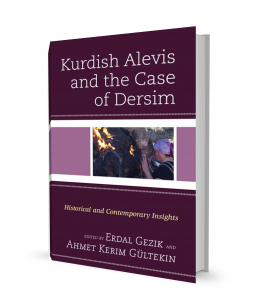 Our associate member and Philipp Schwartz Fellow Ahmet Kerim Gültekin co-edited and contributed an article to a recently published volume on Kurdish Alevis and the Case of Dersim. Historical and Contemporary Insights. Who are the Kurdish Alevis? What are the particular conditions for its association with the Kurdish identity, Alevi religion, and the history of Turkey? What has been the role of Dersim within Kurdish Alevism? The main purpose of this edited volume, the first of its kind, is to contribute to the understanding of these and other questions. The KFG's Senior Research Fellow Edith Franke wrote a Bulletin entry on her recent research trip to Indonesia titled A coffee house as a sanctuary and a ritual place in a hotel - A side note on the relationship between religion and secularity in Indonesia. The text is reflecting on how a religious dimension is introduced into secular areas through spatial design and naming, serving secular means like increasing turnover by creating the impression of quality.